The ROCKWOOL products are based on stone wool, which cannot burn and which will withstand temperatures up to 1000 degrees C without melting. 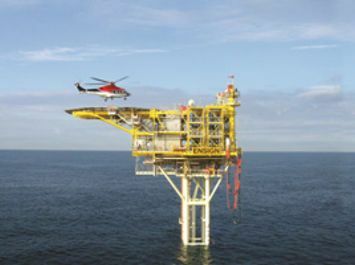 Thus ROCKWOOL stone wool provides the best guarantee for an effective fire protection on board ships and offshore platforms. ROCKWOOL Technicl Insulation is part of the ROCKWOOL group, which is the world's largest manufacturer of stone wool with over 20 factories and representation in numerous countries all over the world. This means that ROCKWOOL can offer a solution worldwide. ROCKWOOL's website has now existed for several years and is every day used by many people all over the world. Our website is regularly updated so that you will always here find the latest information about products, constructions and approvals.